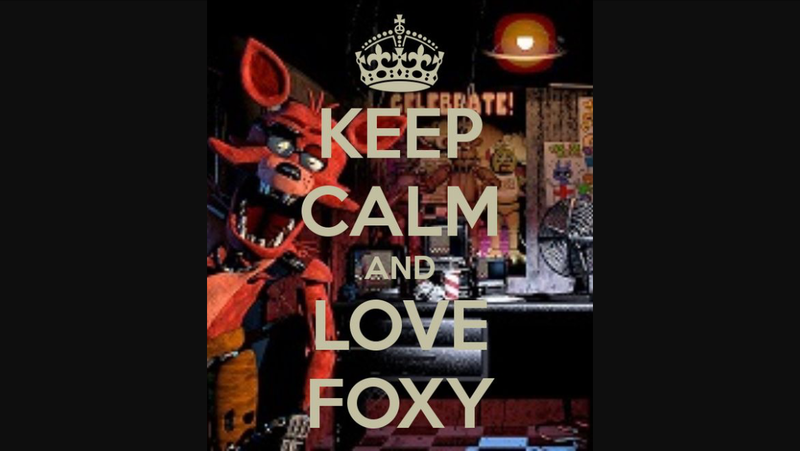 Keep calm and l’amour Foxy. . HD Wallpaper and background images in the Five Nights at Freddy’s club tagged: photo. 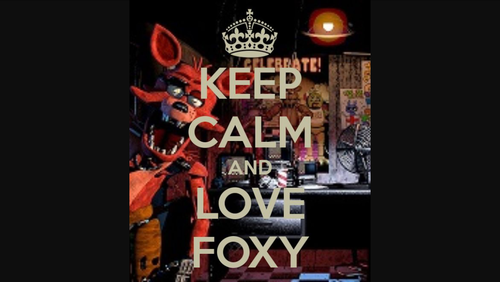 This Five Nights at Freddy’s fan art might contain le dîner, salle à manger, signe, affiche, texte, tableau noir, tableau, affiches, anime, bande dessinée, manga, and dessin animé.